Aldrin Navo.com: What a Great Day! There can never be anything that can match when one see a milestone of God's favor. This is especially true when JIL Langley Outreach was officially opened yesterday. The day was hot but the people were very excited to see the reality of many prayers raised up together by the JIL Church family of British Columbia. The JIL Surrey 2-Fleetwood were most joyful in seeing JIL Langley Outreach released from them specifically. I was there to exhort them to become salt and light as Jesus intended to. It is a milestone and a manifestation of significant impact. 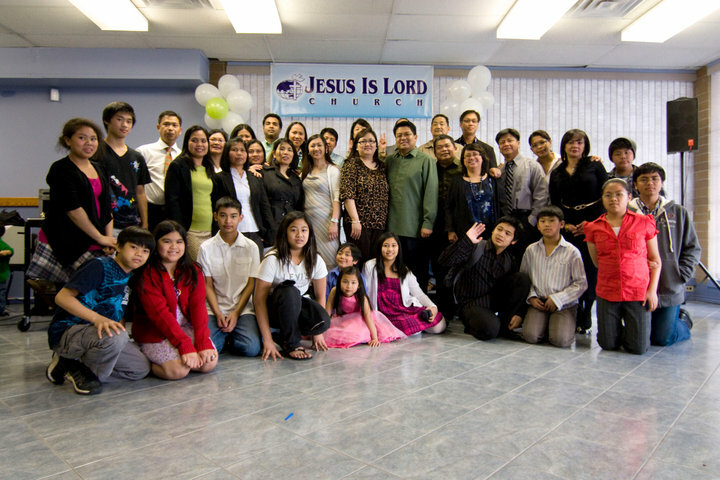 The JIL Canada were also instrumental in being partners of JIL Langley in many ways one cannot imagine. The whole JIL Canada rejoices with this achievement for God's glory alone! There is more to come and we cannot wait for the next one! JIL Abbotsford, BC Outreach Launching Today!